​Sarah says hi! 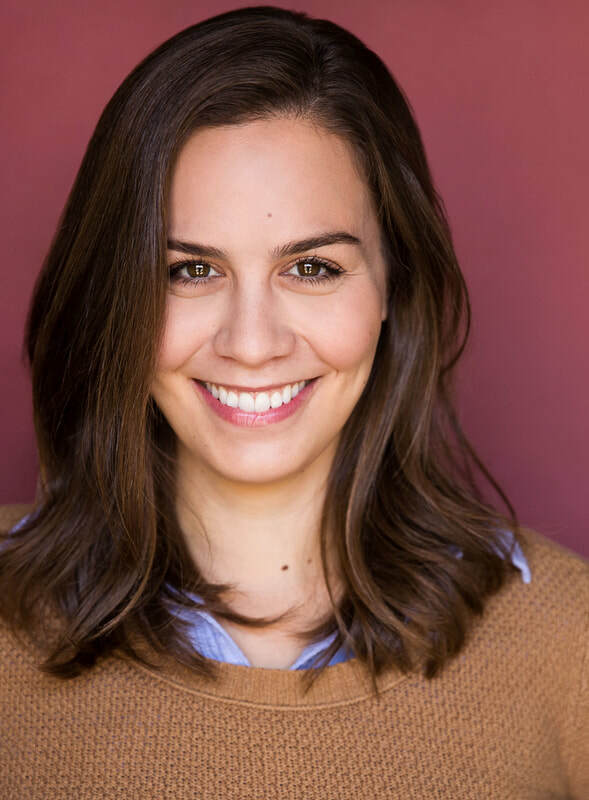 She's a graduate of UCB and Second City, Hollywood, and currently performs with the Story Pirates and the Comedy Sportz Sunday Team. She recently finished a run of "Escape from Godot" at the Yard Theater (dir. Andy Crocker), shot a HULU original short, and booked voiceover work for a new Netflix movie. Her original writing has been featured on WhoHaha, Smosh, the UCB and Second City mainstages, and at the Women in Comedy Festival. Sarah loves podcasts but is the only comedian in LA without one.